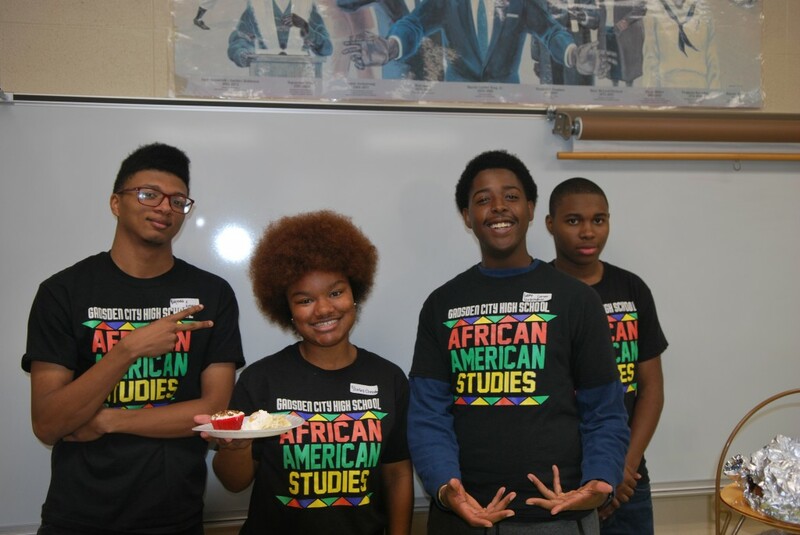 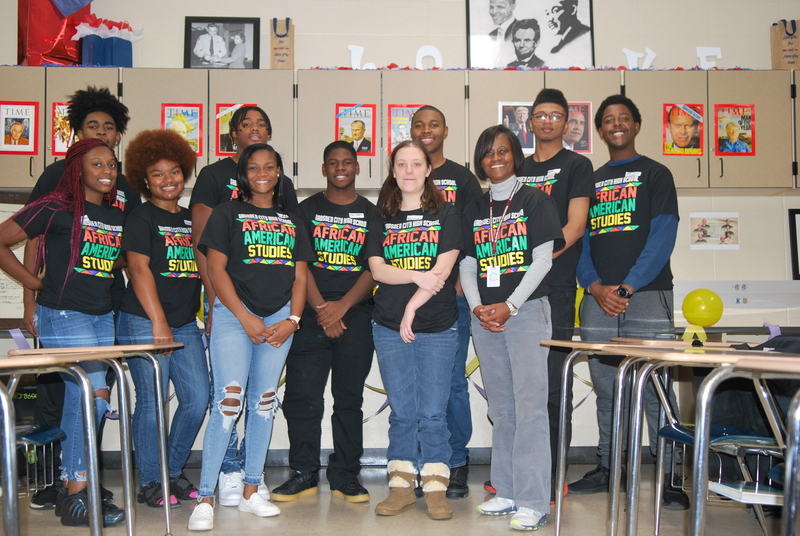 African-American Studies students with Mrs. Cady-Hardrick, Instructor. 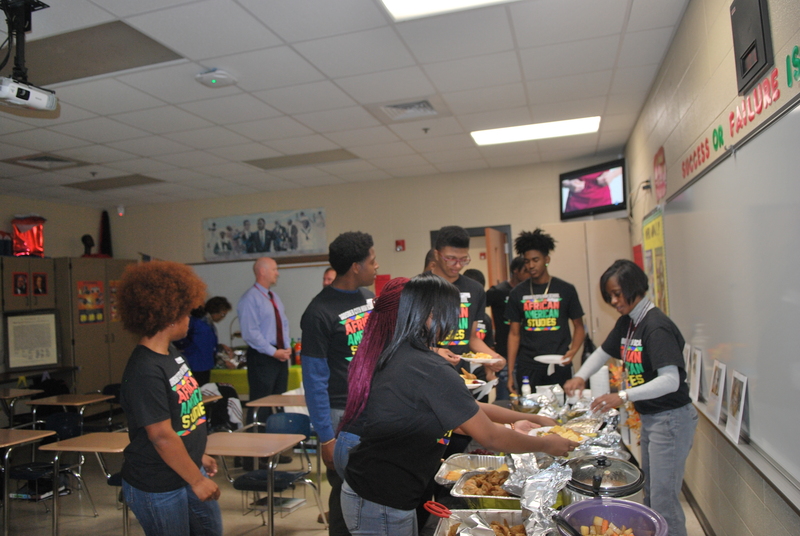 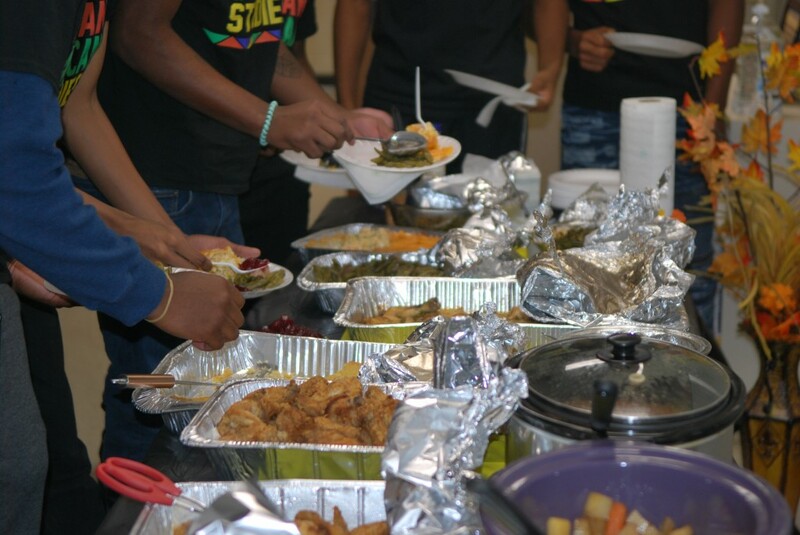 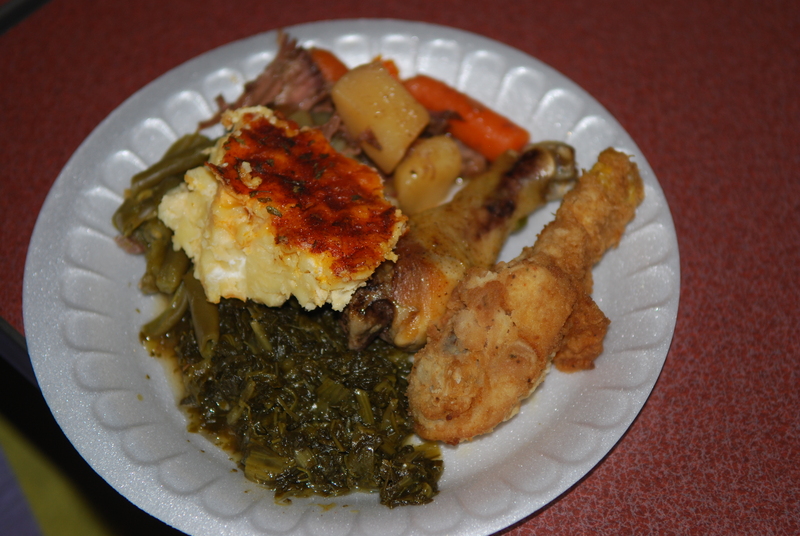 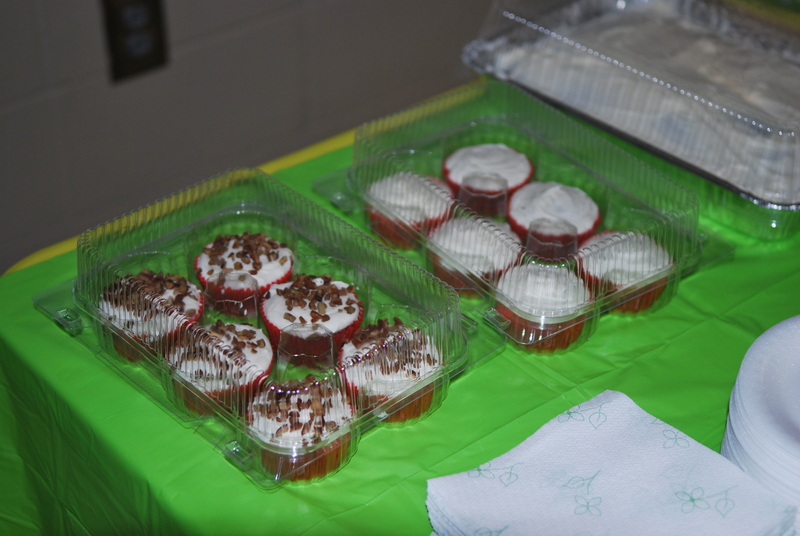 Mrs. Cady-Hardrick served students as they prepared to enjoy some delicious soul food. 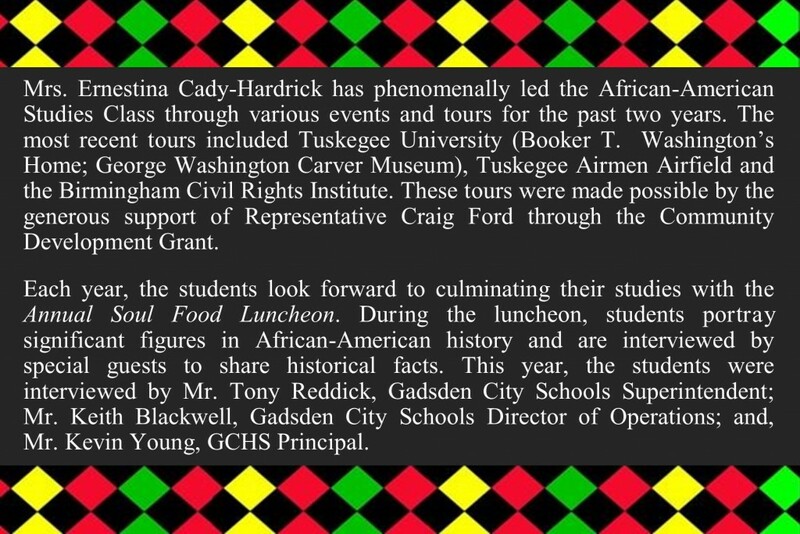 Mr. Tony Reddick, Gadsden City Schools Superintendent, interviewed a student who portrayed George “Little Chocolate” Dixon, First Black World Boxing Champion. 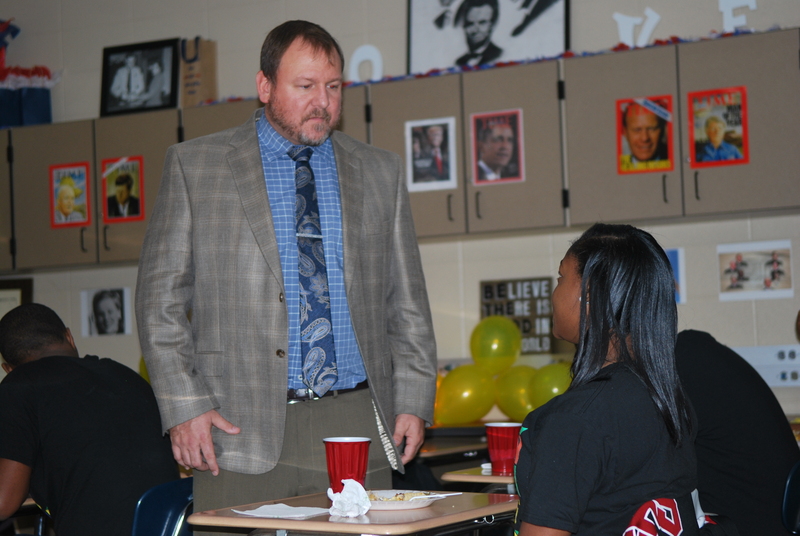 Mr. Kevin Young, GCHS Principal, interviewed a student who portrayed Constance Baker Motley, First Black Federal Judge. 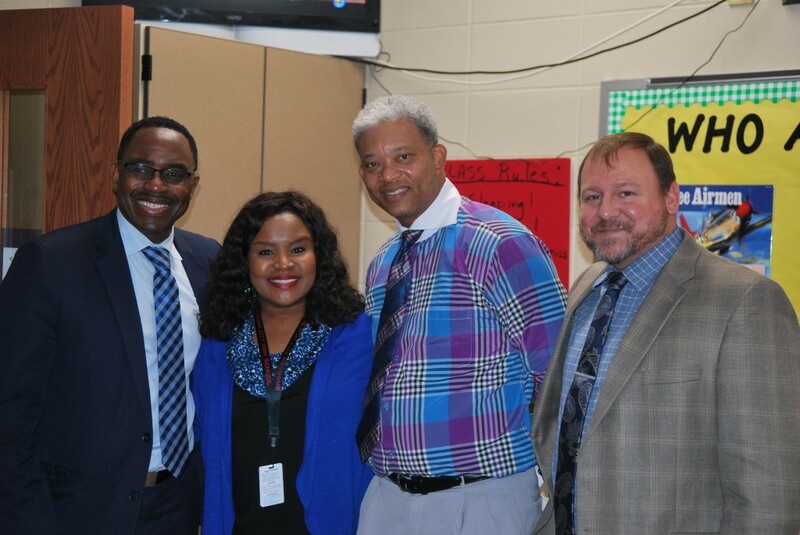 Superintendent Tony Reddick, Michelle Funderburg, Coach Reginald Huff and Mr. Kevin Young, GCHS Principal. 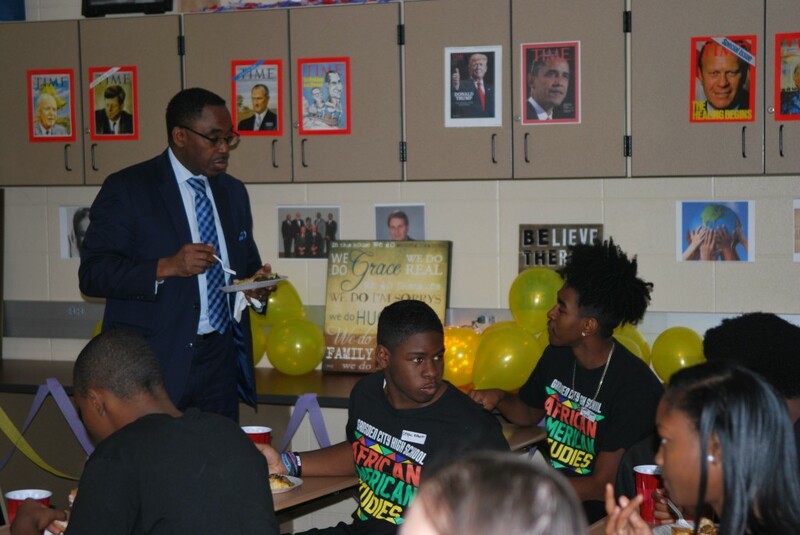 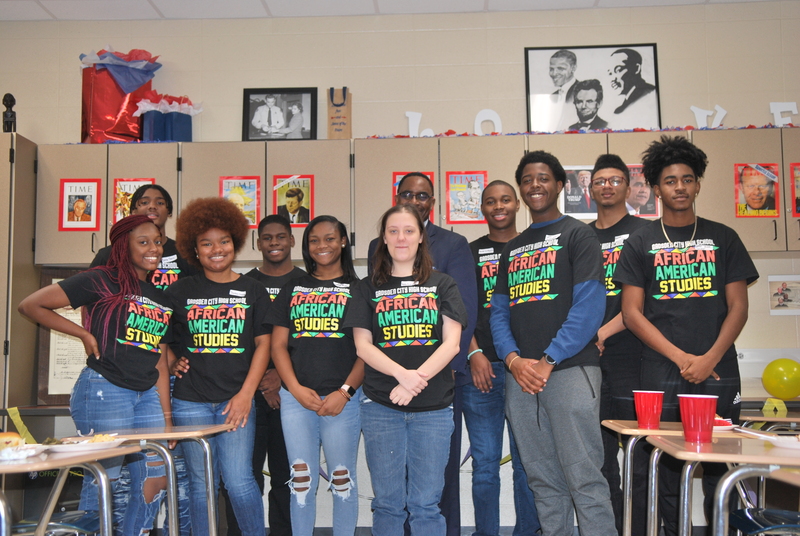 African-American Studies students and Superintendent Tony Reddick. 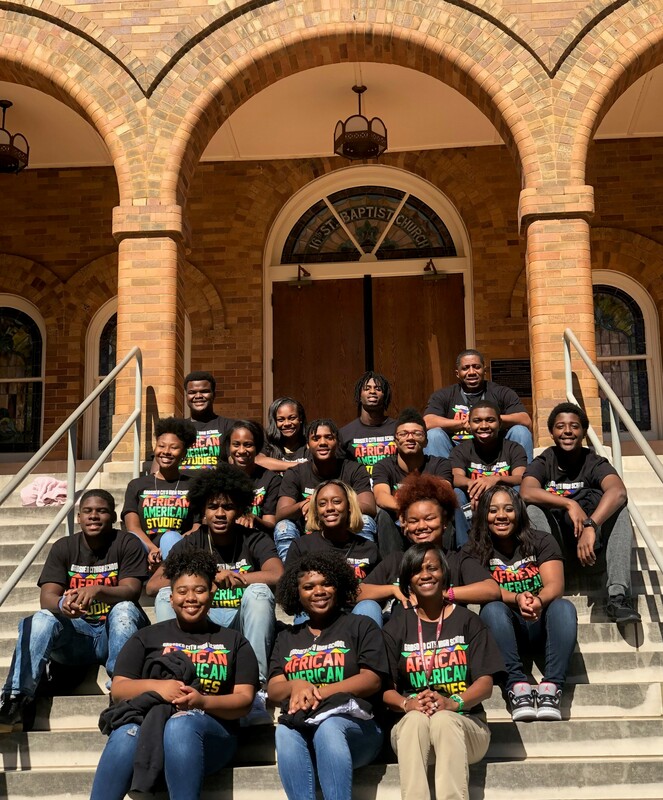 Mrs. Cady-Hardrick and African-American Studies students at 16th Street Baptist Church in Birmingham, AL. 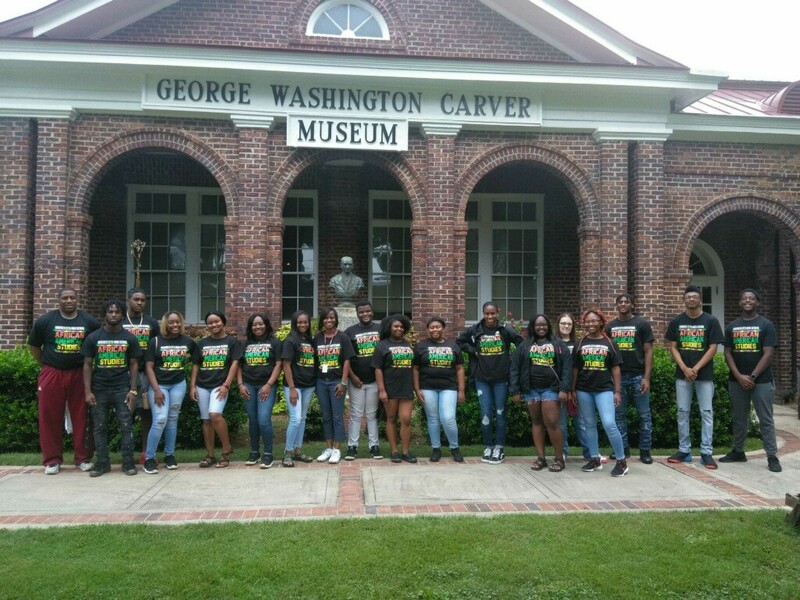 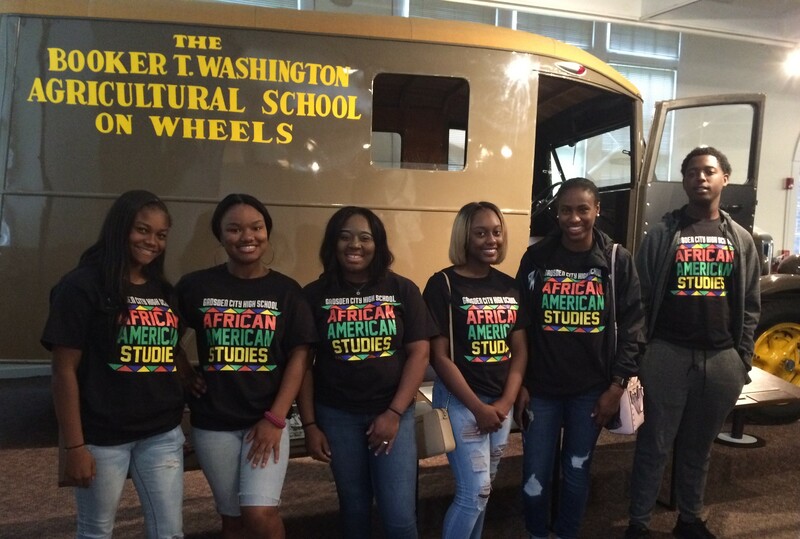 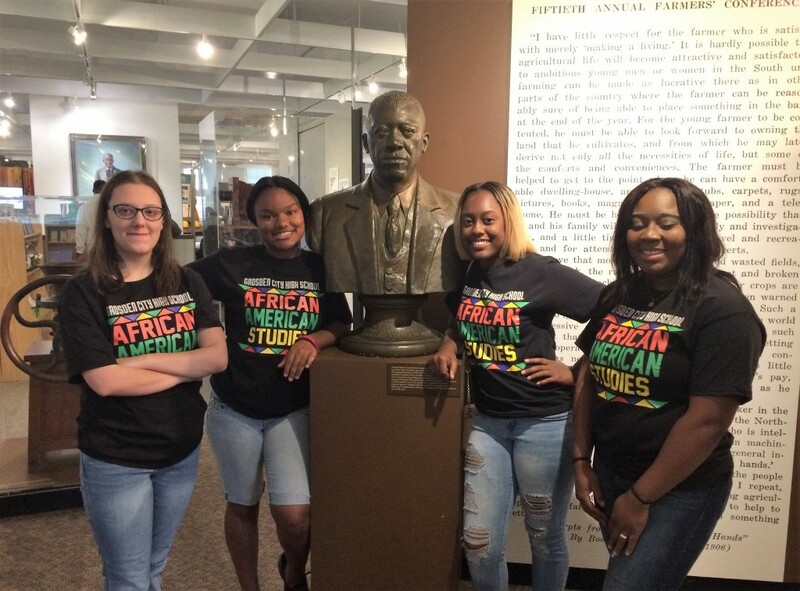 African-American Studies students at Tuskegee University.